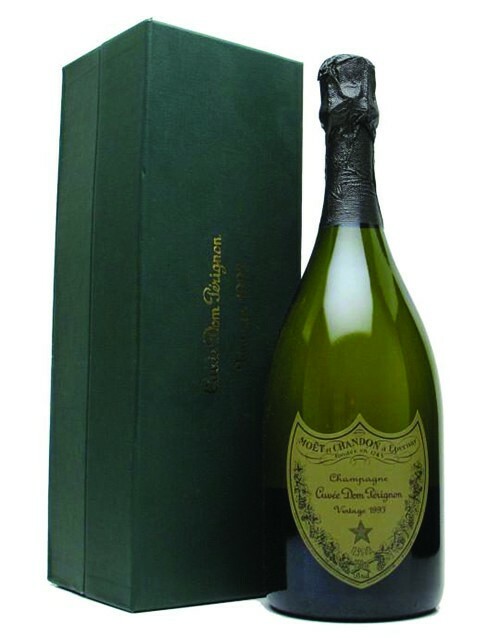 1990 was an excellent Champagne vintage with Robert Parker rating Moët’s 1990 Dom Perignon a stunning 98 points! *Very limited quantity available. 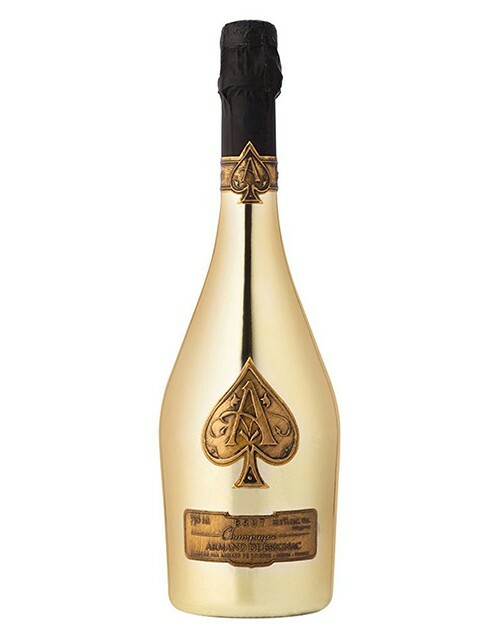 Elegant, with a smooth, creamy texture, this Champagne shows evolved aromas and flavors of toast, honey, grilled nuts and mushrooms in a soft yet balanced structure. *Very limited quantity available. 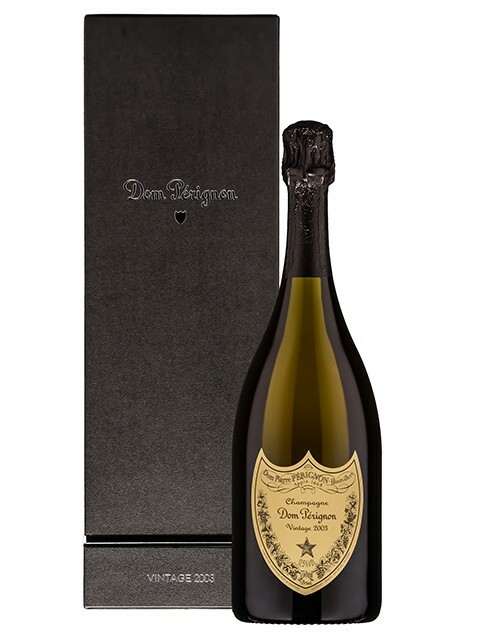 The unique Dom Perignon style: a rich creamy mousse, fine bubbles, a spirited, crisp opening leading into a broad palette of aromas and tastes, the delicacy of substance itself. *Very limited quantity available. 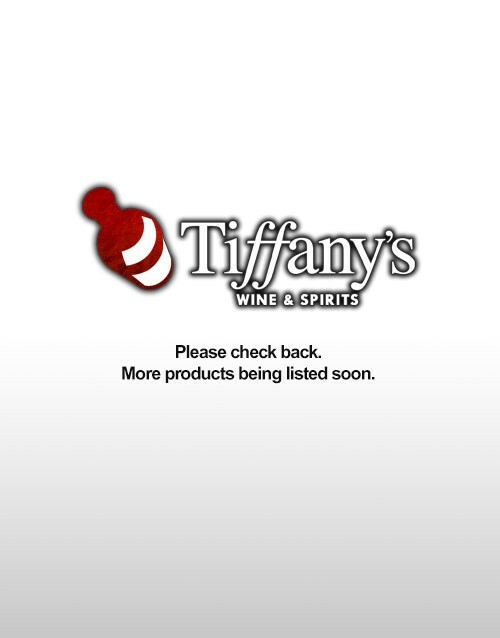 On the nose, this wine opens with notes of red-fleshed peaches, rapidly evolving into cashew nuts and dried herbs. 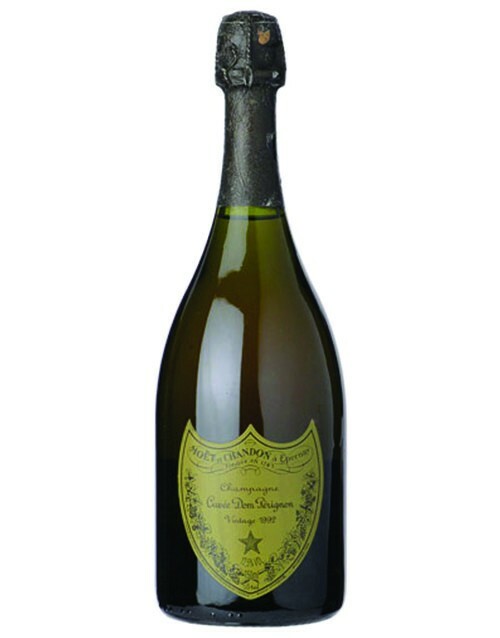 The aromatic experience finishes on a note of lightly toasted brioche. 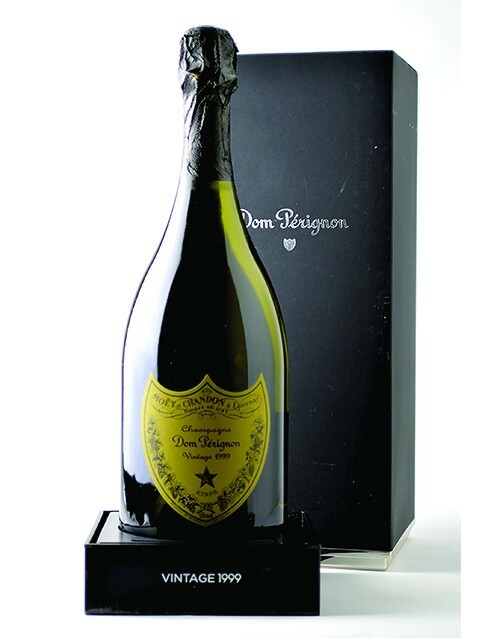 On the palate, it offers a host of well-orchestrated, precise and full-bodied tastes. 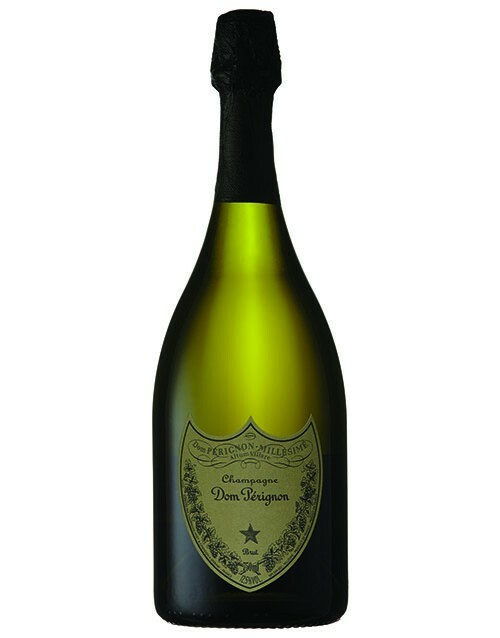 The initial density becomes creamy, while the long finish ends on a note of glazed citrus fruit. *Very limited quantity available. The Dom Pérignon Vintage 1998 has a special way of holding its final note on and on. It's as if it doesn't want to let go. It's surprising, unique and magnicent. *Very limited quantity available. On the nose, this wine is full of life, with a fresh nose that dances through a spiral of aromas, blending hints of angelica, dried flowers, pineapple, coconut, cinnamon, cocoa and tobacco. With a fullness in the mouth, its earthy, smoky, pearly complexity rises to the surface, underscored by the vibrant warmth of peppery spice. The sensation of intensity develops and melts into a deep, rounded heart, with a fruity, exotic maturity and a slight touch of aniseed. *Very limited quantity available. Fresh, crystalline, and sharp, the first nose unveils an unusual dimension, an aquatic vegetal world with secret touches of white pepper and gardenia. The wine then reveals airy, gentle richness before exhaling peaty scents. On the palate, the attack bursts forth, and matures into a sensual fullness that winds around itself, like a tendril of foliage. Notes of aniseed and dried ginger linger on the skin of fruit (pear and mango), more textured than ripe. The finish gradually unfurls and then settles, smooth, mellow, all-encompassing. *Very limited quantity available.